More details will follow, as soon as they are available. Last edited by Dénes Bernád; 5th February 2018 at 20:14. Enclosed you can find 20+ years of research and about 4 years of active writing and editing work compressed in 10 minutes and 10 seconds. Enjoy! 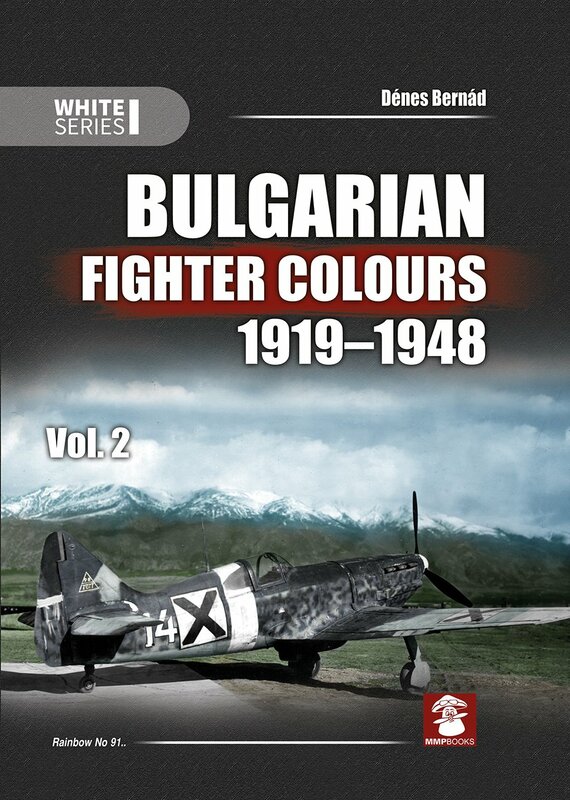 Your Hungarian Fighter Color books contained an appendix on the Hungarian fighter claims in WW2. 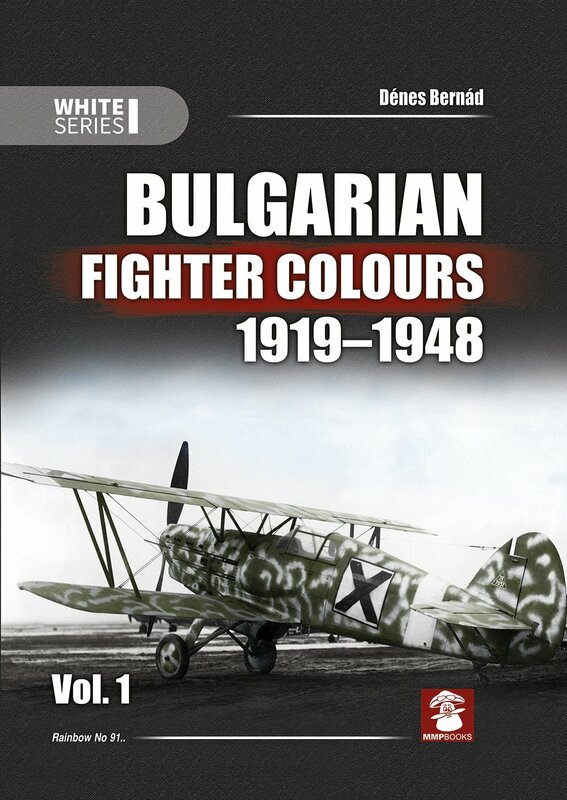 Do you cover the Bulgarian claims, and operations, in these two books? Yes, Frank. All official (and a few unofficial) victory claims will be listed, along with the "victory points" earned for each claim. Excellent! Both books will now go into my shopping cart. Collage of selected colour profiles of ALL aircraft types featured in vol. 1. Click on the image to see full scale version.